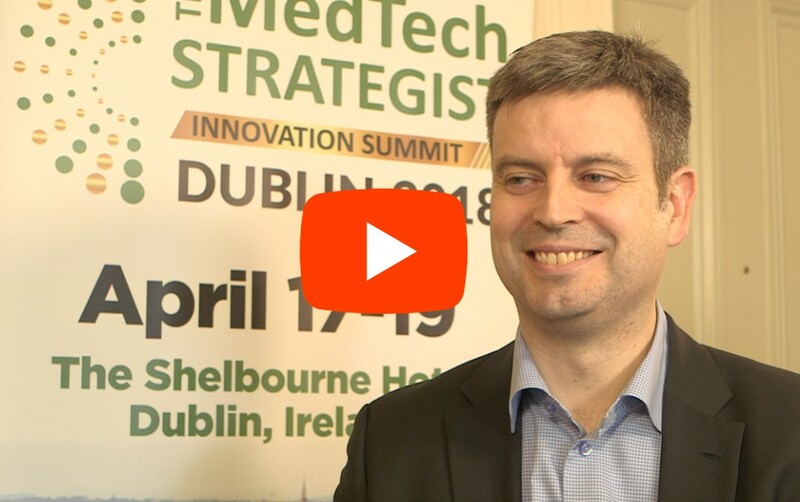 It is our mission to ‘meet’ medtech’s top innovators and share the story behind the technology to drive the right partnerships and ultimately accelerate medical device innovation. Join us every-other-Tuesday for the newest episode of ‘Meet the Innovators’ to discover emerging medtech technologies, and meet the passionate Founders and CEOs at the forefront of innovation. Stream all 11 episodes of Season 1 and catch up with Season 2 today. Learn more about MedTech Strategist’s ‘Meet the Innovators’ interview series and its host Kayleen Brown, Industry Analyst and Director of Communications, in this special episode of The Mullings Group’s ‘Careers On The Line’ hosted by CEO of The Mullings Group, Joe Mullings. Click for Podcast. MedTech Strategist is proud to feature the emerging medical device companies as part of the MedTech Innovator 2018 business competition. MedTech Innovator is the premier nonprofit start-up accelerator in the medical technology industry. 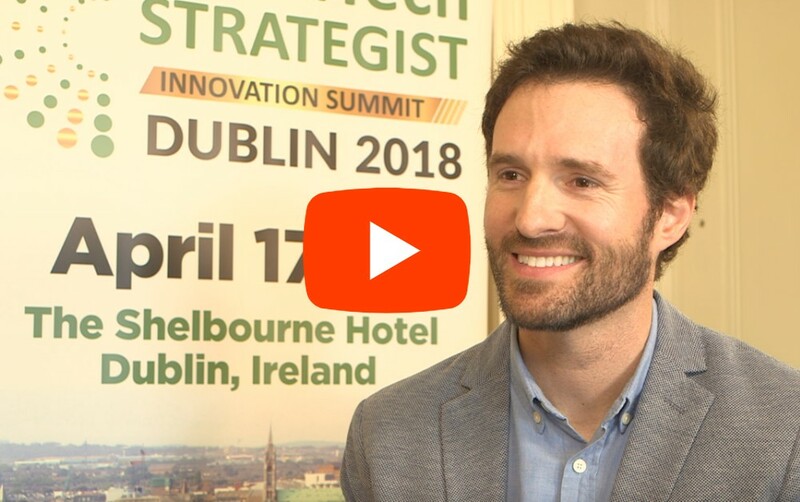 The 2018 program took place during MedTech Strategist’s Innovation Summit Dublin, Ireland 2018, a global medical device investment and partnering conference. Join us April 9-11th for Innovation Summit Dublin 2019. As a collaboration between Johnson & Johnson Medical Devices Companies (JJMD), Johnson & Johnson Innovation LLC (JJI), and the Texas Medical Center (TMC), CDI @ TMC brings together the unique strengths and resources across these great enterprises to create a novel approach for medical device innovation. A new episode of Season 2 ‘Meet the Innovators’ will publish every-other-Tuesday. Tune-in! VerteCore Technologies, Alleviant Medical, Vax-Immune, Odin Technologies, Aescula Tech, Allotrope Medical, Intelligent Implants, Nerv Technology, VenoStent, Corinnova, InPro Medical, and M&S Biotics.